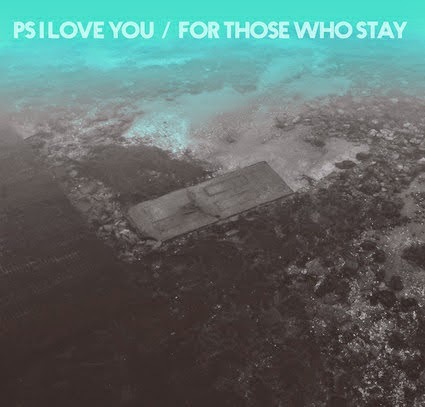 "I think we made a very indulgent and decadent album," claims Paul Saulnier of PS I Love You about their third album, For Those Who Stay, due July 22nd via Paper Bag Records. 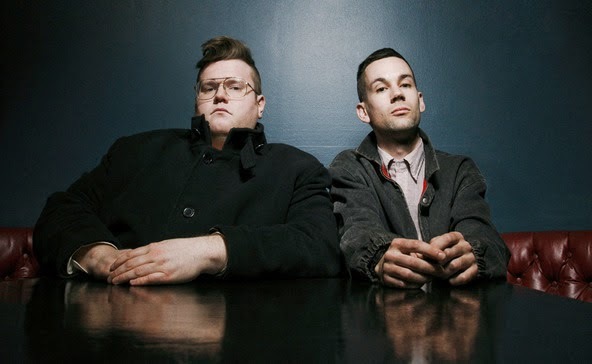 Formed in Kingston in 2006, the tag-team of singer-songwriter Saulnier and percussionist Benjamin Nelson is most succinctly described as the white-sugar, Eastern, and male counterpart to Vancouver’s grittier The Pack A.D. Also, in case you were wondering: PS I Love You is a play on Saulnier’s initials and it preceded the movie. 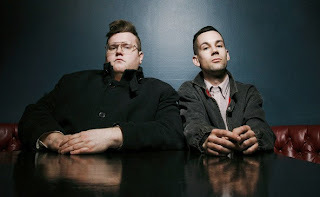 Both their previous full-length records, Meet Me at the Muster Station and Death Dreams were met with rave reviews, but from the sounds of the title track and lead single, the duo is fast approaching a more synth-based, glow-fi realm. Where this leaves fans of their more guitar heavy days remains to be seen, but without more material from the album, we can’t know. Tom Beedham, who located a hidden tape of the full album in Toronto’s Trinity Bellwoods region yesterday morning, might know. "In My Mind At Least"
Hear Teen Daze’s dreamy remix of "For Those Who Stay," released today, and the original version below. PS I Love You will play Sled Island, NXNE, and Sappy Fest before embarking on a North American tour August 18th. They'll be in Toronto the following day at The Drake Underground.